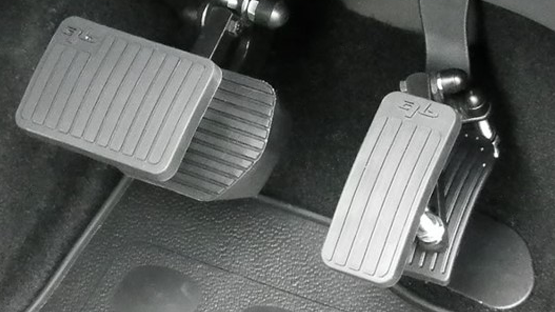 For pedal extensions and floor adjustments, ACS Mobility Limited provides a high level of quality and care for your disability car adaptations and disabled vehicle adaptations. From basic bolt on pedals to bring the pedals up a couple of inches to false floors with extensions for those that need them higher. Ideal if your are struggling to reach the pedal comfortably and can be tailored to your needs. 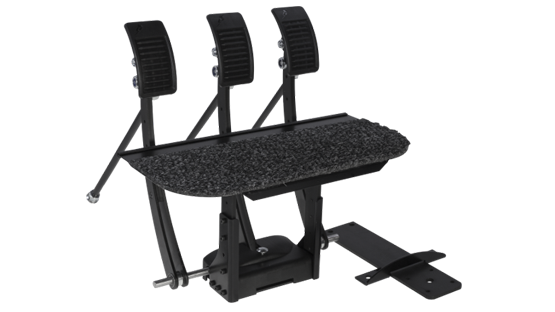 We can also widen your brake pedal and raise the floor around your pedals to suit. Available for both manual and automatic vehicles. We can raise seats or extend the runners to allow the seat to slide further back. It is also possible to add a mechanism to make the seat move Up/Down Back and forth electronically. We can turn your keyed ignition vehicle keyless. A variety of options are available depending on the vehicle.